A new report released today captures resistance in four bacteria that are common to both humans and food-producing animals in the UK. The UK One Health Report, published today (31 January) brings together data on the levels of antibiotic use in humans and animals. It also shows comparative data on anti-microbial resistance (AMR) in isolates from retail meat. The report finds that the total combined quantity of antibiotics used in human and veterinary medicine dropped by 19% between 2013 and 2017. The levels of resistance dropped between 2013 and 2017 for the majority of antibiotics tested in bacterial isolates from healthy food-producing animals. The report follows the five year AMR Strategy, launched on 24 January, which sets out the ambition for AMR to be contained and controlled by 2040, covering health, animals, the environment and the food chain. Farmers will reduce antibiotic use in animals by 25% between 2016 and 2020, with objectives to be refreshed by 2021. To promote animal husbandry that prevents endemic diseases, the UK will develop plans with the livestock sector to improve animal health and address endemic disease issues through disease control schemes, veterinary advice and health planning, and tools for promoting knowledge transfer. The plan will also evaluate the impact of changes in animal husbandry practices and antibiotic use on farm economics and use the findings to promote best practice. 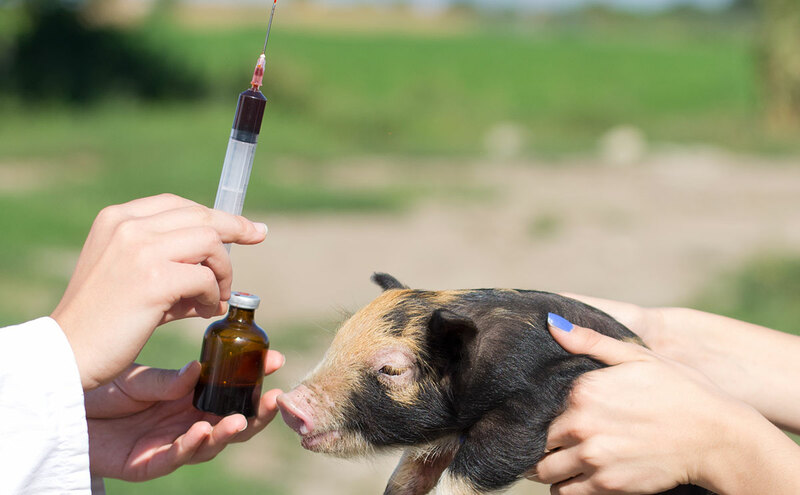 Professor Peter Borriello, CEO of the Veterinary Medicines Directorate, said: “A key priority for the UK government is to protect human and animal health by minimising the development and spread of antibiotic resistance.